EVERY STEP THAT I TAKE deals with the haunting voices of fear and love on the steps of the emotional gallows. 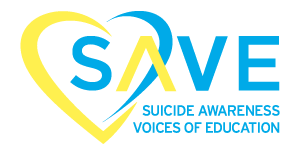 We are honored to be partnering with SAVE, a suicide prevention organization, with this track. You are not alone and there is always help available. Visit the SAVE website here. 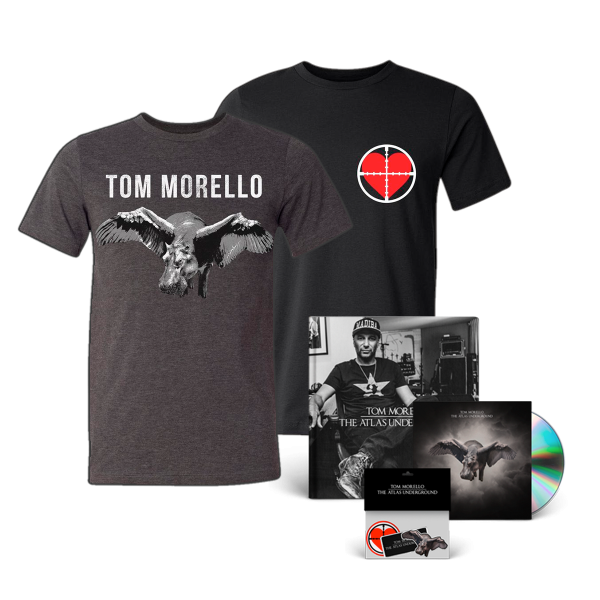 © 2019 The Official Website of Tom Morello. All rights reserved.